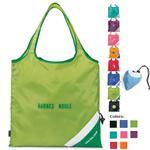 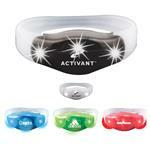 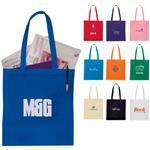 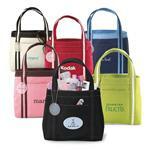 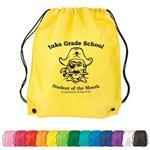 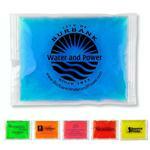 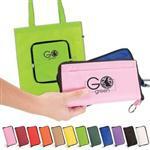 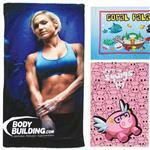 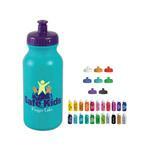 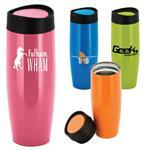 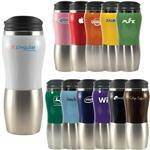 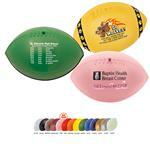 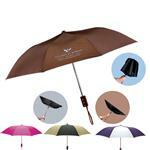 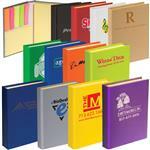 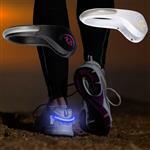 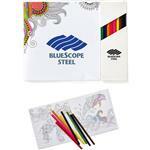 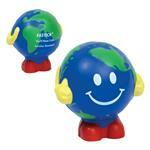 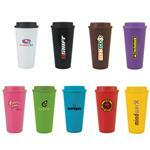 Custom Awareness Promotional Products and Promotional Item Giveaways with your logo. 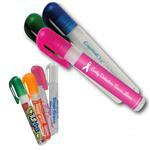 We carry a wide variety of awareness promotional products including custom bracelets, ribbons, pink themed tote bags, water bottles, custom clothing and shirts and much more. 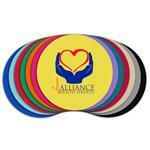 We also carry other awareness items for AIDS, Heart Disease and more. 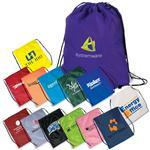 All of our promotional products can be imprinted with your marketing logo enabling you to reach audiences to build awareness for your cause.